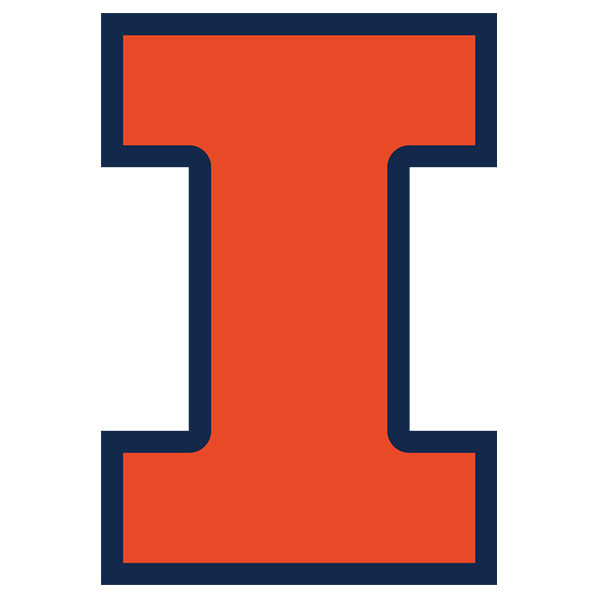 You’re invited to join fellow Illini fans for a pregame party prior to the Illinois vs. Missouri men’s basketball game in St. Louis, MO. 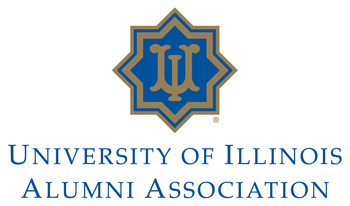 Meet Billy Branch at an exclusive pre-show alumni reception, followed by the Sweet Home Chicago Blues show at the Center for Performing Arts at Governors State University. 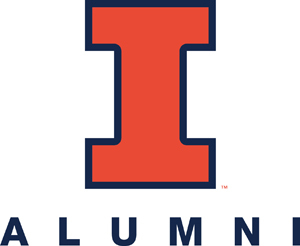 Join the UI Alumni Association and the Triangle Illini Club on Friday, September 18 for a club social and Saturday, September 19 for a pre-game party in Chapel Hill! How will cities shape the future? How will the future shape cities? 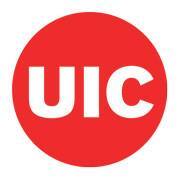 The world's global cities are converging in Chicago - UI alumni will be there. 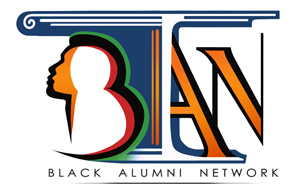 Attend the Second Annual Power Moves Luncheon on May 15, 2015 at the Alice Campbell Alumni Center in Urbana to celebrate black Illinois alumni. 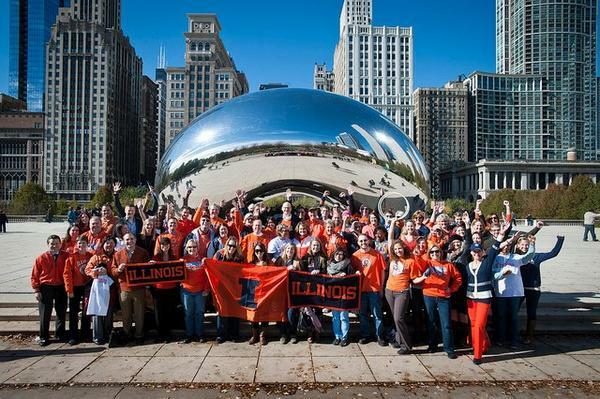 Illinois Homecoming Rally at "The Bean"
Let's dominate rival Northwestern by proudly wearing your orange and blue at the Cubs vs. Cardinals game during Big Ten Rivalry Week on Wednesday, September 24. 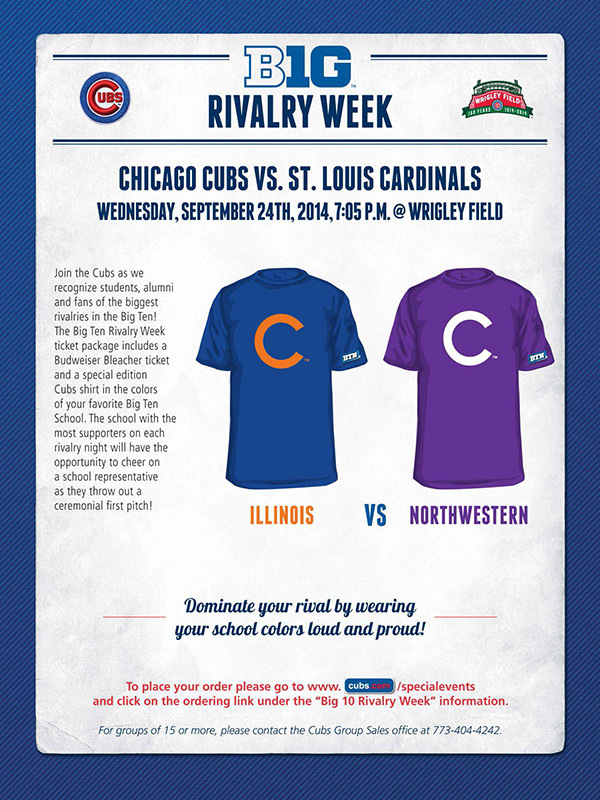 Attendees will receive an orange and blue Cubs shirt! 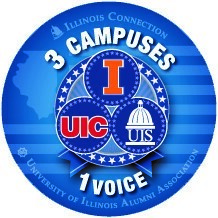 Bring your family for a special concert on the UIUC Main Quad on Thursday, June 19 for a historical Illinois concert on the lawn. Join Illini head football coach Tim Beckman as he throws out the first pitch at Illini Night at Busch Stadium. 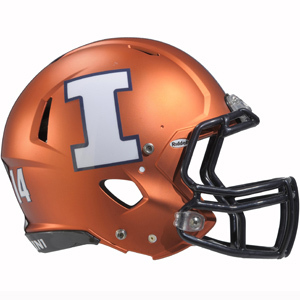 All fans purchasing a special theme ticket to Illini Night will receive an Illinois themed Cardinals cap!